Akhtar's film was premiered at the festival to good reviews, a week before it opens on Indian screens (14 February). Actor Ranveer Singh's outrageous fashion is not the only news making the headlines from the ongoing Berlin International Film Festival. 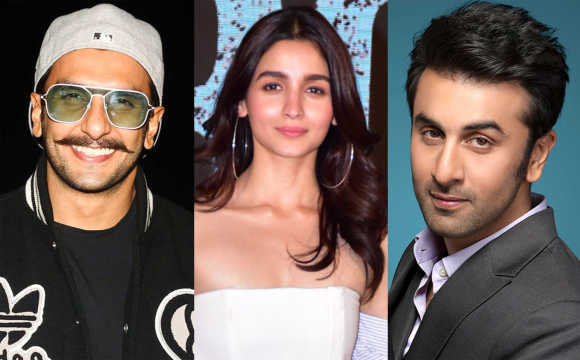 The actor's upcoming film Gully Boy has been receiving praise from wide quarters, with some calling it Singh's best performance. The film, which premiered at the festival, was screened on Saturday. 'Biggest cheers I've heard in 20+ years at the festival,' Bailey wrote. In addition to the audience, critics also seem to have taken well to the film. Variety stated, '“Gully Boy” revels in high-wattage screen chemistry and an inclusive social message, all served up in a slickly enjoyable production'.